This is a sample of the certificate! 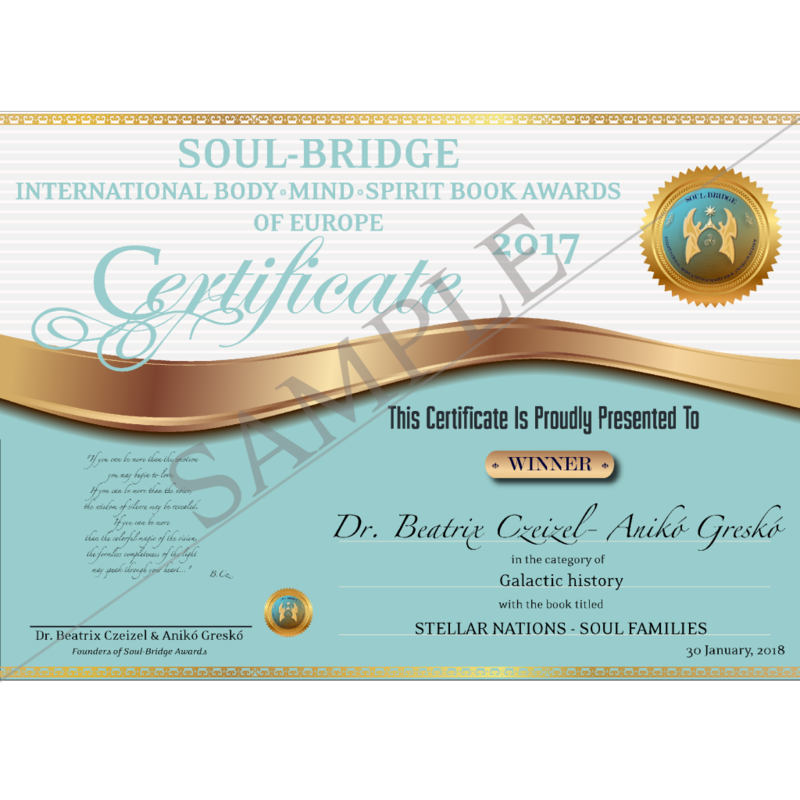 It will be personalized with the name of the Autor and the title / category of the awarded book! After completing your payment, your digital certificate will be sent by e-mail within 72 hours of your order! Please note that e-mail will be sent to the address given during the checkout process!